Who does what? The civil registrar is based in your local registry office and some come to your HSE approved venue. They are quick, generally personal touches are a minimum and perfect for those who just want to get in and out. If you were thinking of getting married abroad, you can do the legalities here and then a personal blessing in your ceremony country. This is a pure legal ceremony and bells and whistles are at a minimum. They are available Monday to Friday only. The same applies if you are looking to get married in a venue outside the HSE approval list. To clarify, the civil registrar will only marry in venues that have been approved so this means that if you wanted to get married in your grannies garden, that’s probably going to be a no. This is where the celebrant kicks in, you handle the legal side with the registrar in your local office and save your blessing with your guests. If you were choosing to go down the 100% no religious route, a humanist is what you will need, A Humanist wedding is completely secular (ie non‐religious, with no hymns, prayers or bible readings). A humanist can marry you legally during your ceremony and outside the constraints of the Monday to Friday routine and at your chosen location within reason. The main problem in Ireland is that we have a shortage of humanists and weekend availability is very low. 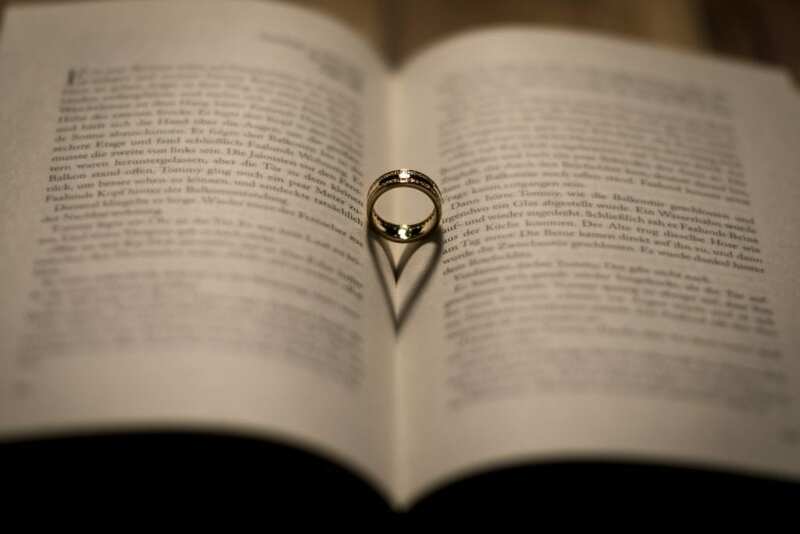 If you don’t identify as a particular religion but are a spiritual couple, then a Spiritualist option might be for you. Multi-faith is the option for those who want a blend of religions or beliefs in their ceremony and whose needs would not be best served by one particular religious service. Again, a celebrant can wrap up various aspects of your views, likes and ideas. A wedding celebrant is someone who presides over a wedding ceremony but is not legally invested to marry a couple. Wedding celebrants are professionally trained. Sue who has helped me with this information is trained by the IIOC (Irish Institute of Celebrants). You would use the civil registrar during Monday to Friday to pop in and sign your papers and then do the celebrant ceremony with your wedding guests. I’ve known many that have popped in during their lunch! 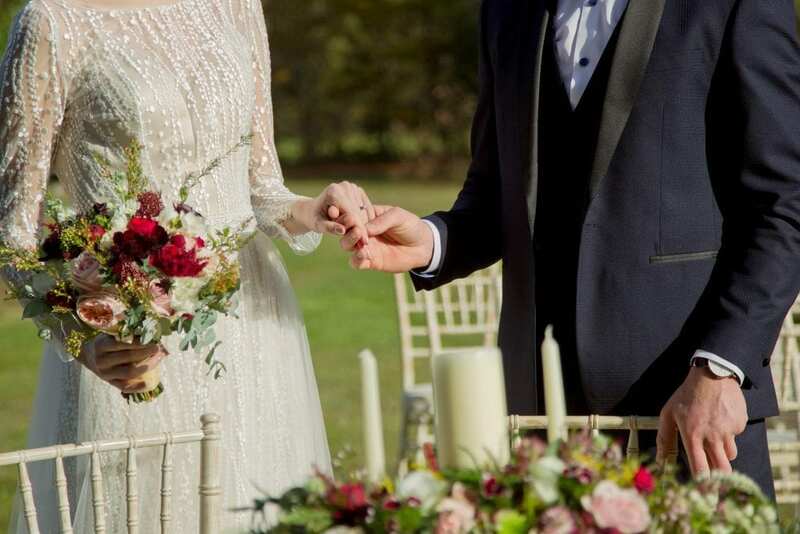 « What does a wedding celebrant do?